Join one of Shakespeare’s most famous characters on the heath as he battles his demons to come to terms with the destruction of his world and his own contribution to those tragic events. Using Shakespeare’s original words alongside new dialogue from writer/director Frank Bramwell, this unique and fascinating one-man play has captivated audiences throughout the UK. 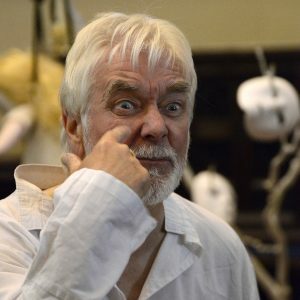 Now in it’s fourth year with Bob Young as Lear, the play returns to Manchester as part of the Greater Manchester Fringe moving on to the Edinburgh festival in August.